On 4 October 2017, local MP Tom Brake, met with the Club. The main topic was the future of St Helier Hospital and it was helpful to have an update. It was also an opportunity for Club Members to raise issues of interest and concern, and we made every use of our time with Tom. Composting talk was all rot! We had a great morning talking about composting. 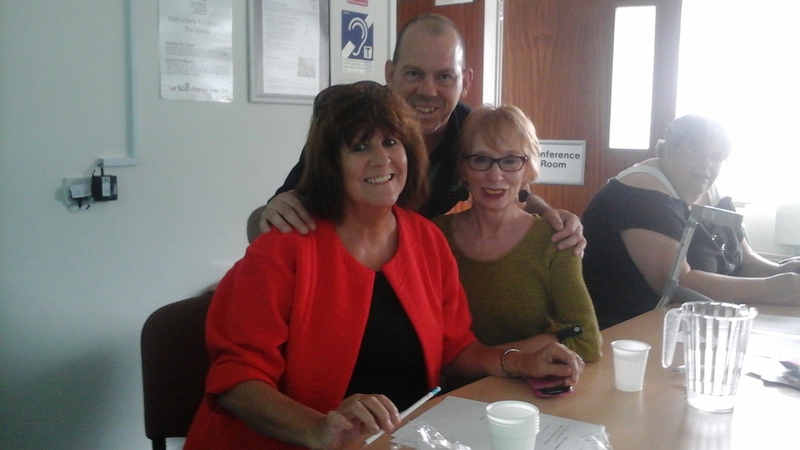 Sutton Council staff provided an interesting talk and presentation on how we can all compost more. Here we all are after the formal part of the presentation was over. 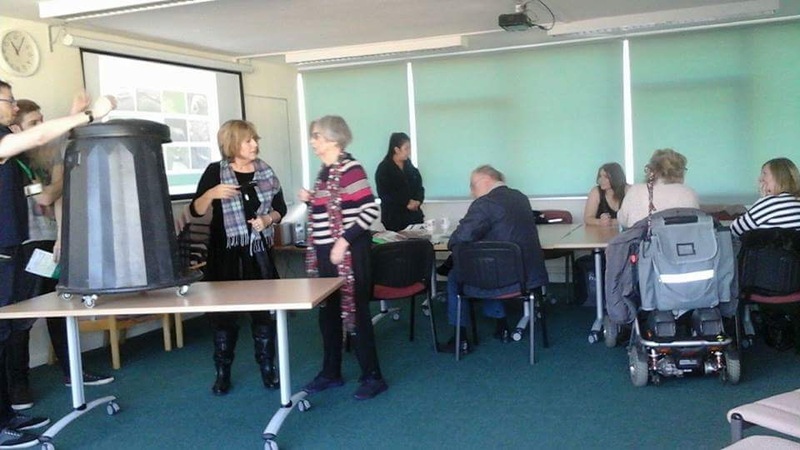 We have a new Page – giving details of our programme of activities and events. The programme is divided into months and you can print-off the sheet and keep it to hand. This is what we have planned for September. We look forward to seeing you at some or all of the events. On Wednesday 19 August we had a great presentation on recycling. 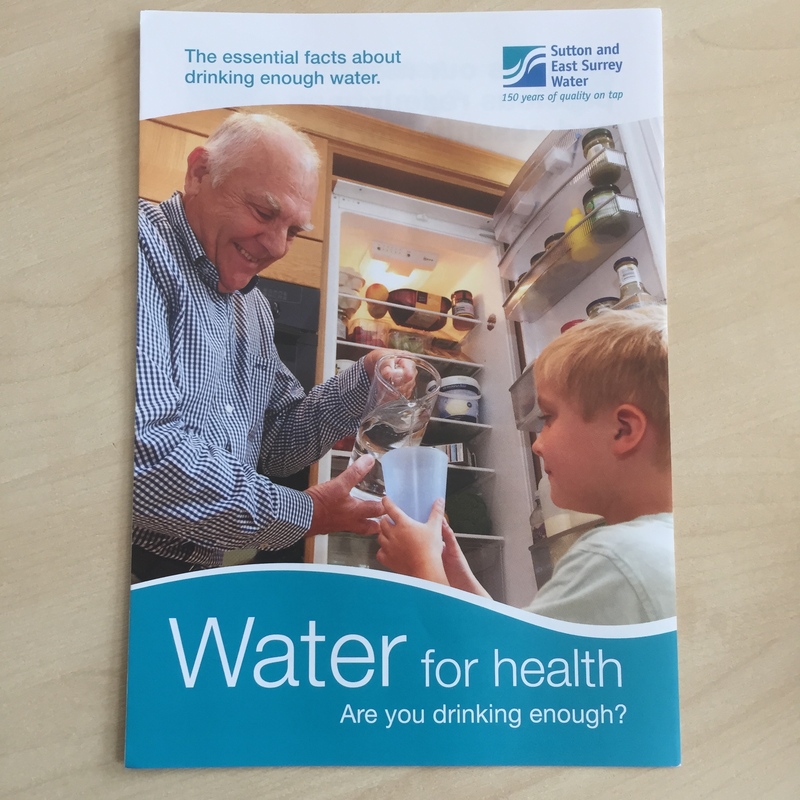 Today we had a talk from Jo Hedges from Sutton and East Surrey Water on the issue of drinking water quality and the fact that we don’t drink enough water. We received leaflets giving us advice and we all went away with a cup to remind us to keep drinking. The local Police gave us a talk on yesterday about general safety issues. It covered hand-bag safety in the high street and rogue callers and how to avoid being caught-out. It was really useful to be reminded to be careful when out and about and also to keep safe when at home.